Yet another iPad option is coming in 2017. 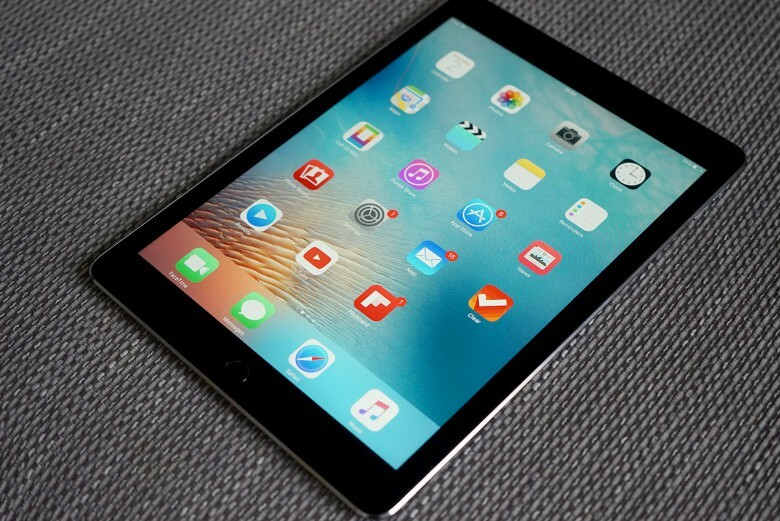 Sources in Apple’s supply chain have corroborated claims that the company will launch a 10.5-inch iPad in 2017. The device is thought to be aimed at the enterprise and education sectors, where the 9.7-inch iPad is considered too small and the 12.9-inch iPad Pro is too expensive. Rumors surrounding a 10.5-inch iPad surfaced back in August when reliable KGI Securities analyst Ming-Chi Kuo revealed the device was coming in a note to investors. Just like the supply chain sources in Taiwan, Kuo promised a low-cost device for enterprise and education. The sources are also on the same page when it comes to the tablet’s specifications; they claim it will be powered by the same A10X processor that’s found inside the 12.9-inch iPad Pro, and it will be manufactured by TSMC. The sources add that mass production of the 10.5-inch iPad Pro will begin in December, which means it should be scheduled to make its debut sometime during the first quarter of 2017.